A street sign straight from the North Pole itself! 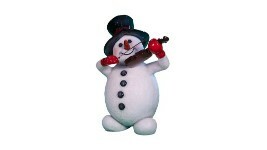 A gingerbread sign is posted on a candy cane pole, all held steady by a green gumdrop base. 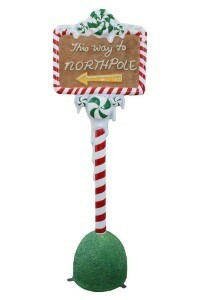 The sign says "This Way to NORTH POLE" in icing lettering with a yellow icing arrow below it pointing to the left. A trifecta arrangment of green peppermints surrounded by snow-like icing is found on the top and bottom of the sign itself. The running icing gives the illusion of snow on the candy piece. 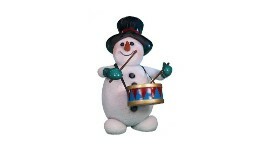 Staning at 4' tall, this piece is sized and styled for any venue!